Signature Group is the leasing broker for One Parklands Drive in Darien, which is close to the Darien Train Station and Interstate 95. 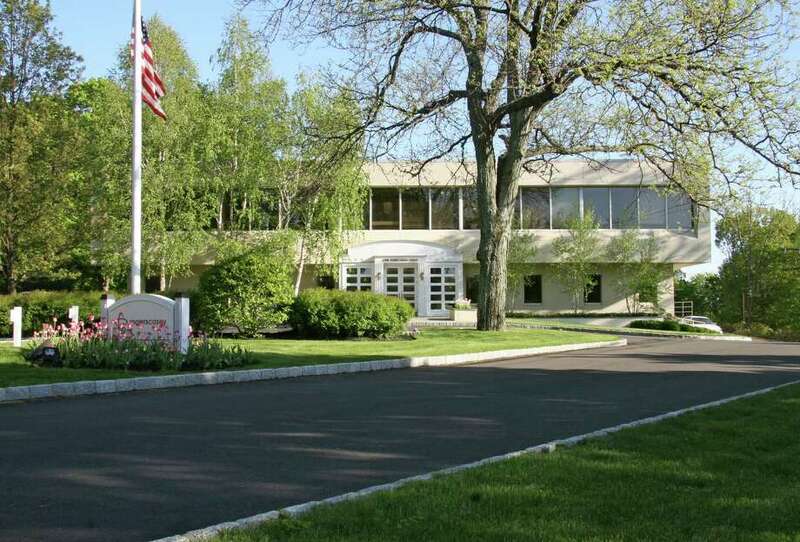 Signature Group, a full-service commercial real estate firm, is the leasing broker for One Parklands Drive, a 27,660-square-foot, class "A" executive headquarters building in Darien. The property is within the eight-acre Parklands Office Park campus, which is adjacent to the 48-acre Selleck's Woods town-owned nature preserve. One Parklands has Interstate 95 visibility and access. It will be available for occupancy in summer 2014. Nick DeLuca, a Signature Group principal, is representing the ownership, Parklands Office Park LLC. For two decades, One Parklands Drive has been the headquarters of investment consulting firm Segal Rogerscasey (formerly Rogers Casey). The firm will be relocating as part of a post-acquisition consolidation. "One Parklands represents a rare opportunity for a boutique firm seeking to create a stand-alone presence or a corporation searching for a class `A' regional headquarters." said DeLuca. "The property and building are unique to Fairfield and Westchester counties, given size, quality, location, and the park." One Parklands is l1.5 miles from the Darien train station. Parklands Office Park provides shuttle service to and from the station. The property is also within walking distance or a short drive to Darien's many shops, restaurants and banking facilities. Tenants and their employees have access to the walking/jogging trails throughout adjacent Selleck's Woods preserve. The building has high ceilings and approximately 12,000 square feet on each of two floors, plus a 3,000-square-foot lower level that can be transformed for a number of uses, including a fitness center or presentation/training space. It has a fully equipped kitchen and is wired for fiber-optic Internet access and other state-of-the-art electronics. Parking is four spaces per 1,000 square feet. There is onsite property management. With headquarters at Three Parklands Drive in Darien, Signature Group provides leasing/tenant representation, investment sales, property and asset management, commercial finance, cost segregation studies and other services. For information, call 203-655-1414, ext. 105, or visit www.signatureg.com.